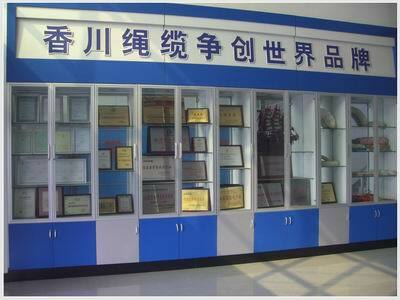 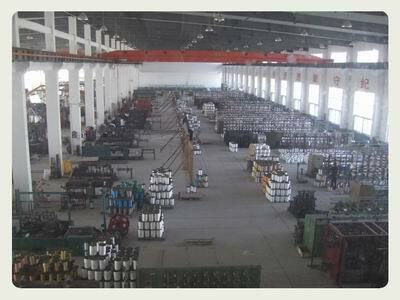 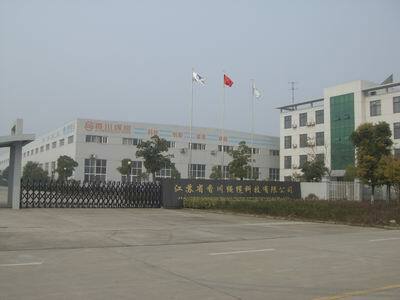 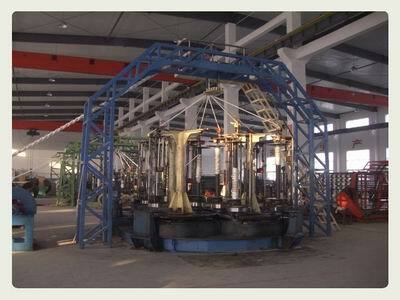 Description:PP Rope manufacturer / supplier, offering Mooring Rope,Nylon Rope, etc. 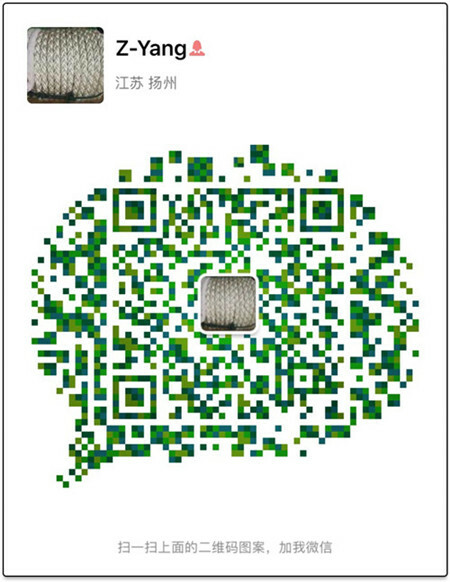 , offering Mooring Rope,Nylon Rope, etc. 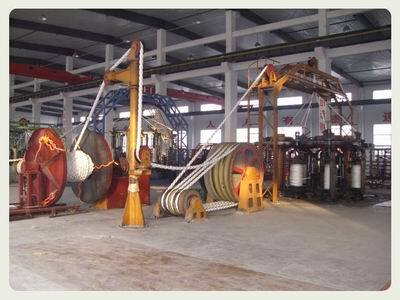 Our company produces and sells products such as PP Rope, Mooring Rope, Nylon Rope, PP Rope, Winch Rope, Marine Rope, UHMWPE Rope, which has been recognized and praised by our customers.